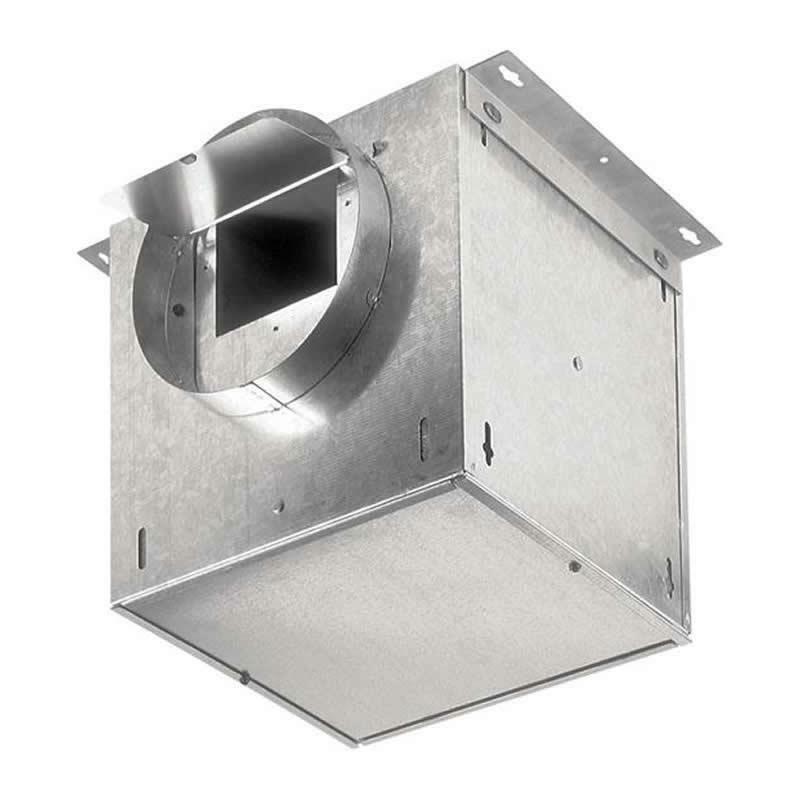 This 48 inches stainless steel ambient light panel for custom range hood liner with halogen lighting system and On/Off override switch. 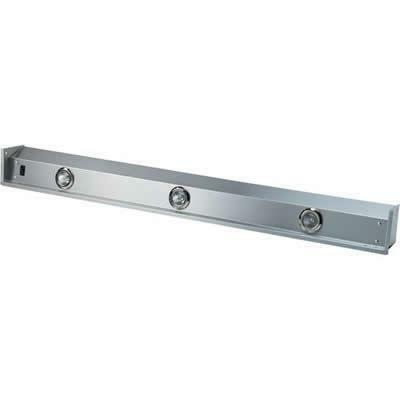 Information Bright halogen lighting system; Brushed stainless steel finish; Light panel features 3 lights. 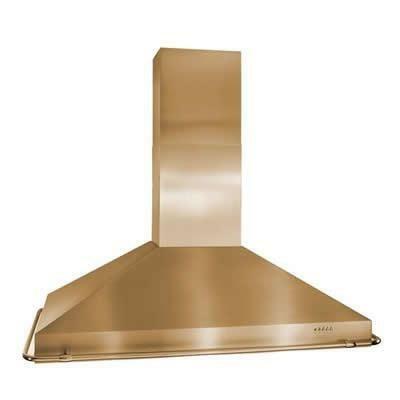 Professional capability blended with contemporary accents make this range hood as pleasing to admire as it is to use. Best offers a 30" seal kit for all gas cooktops. 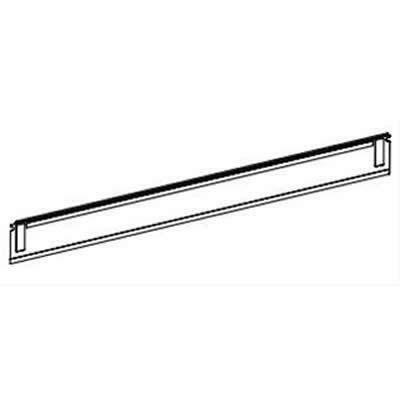 This cooking accessory includes a trim bracket and trim seal. 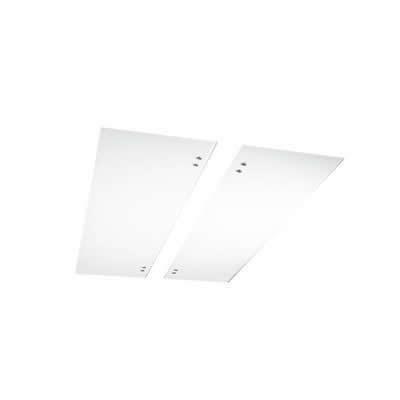 Best optional white glass panels for CIRRUS iQ/E range hoods.